Matches the Revised TEKS Mathematics Standards and the New 2014-2015 STAAR Tests! 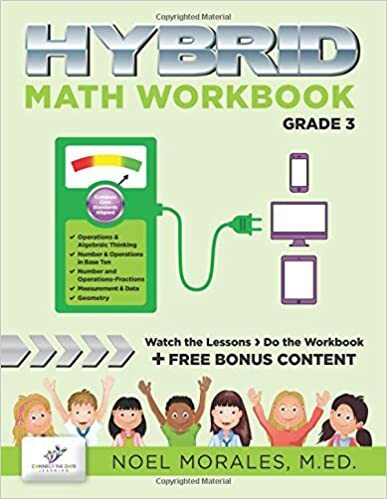 This practice test book is the perfect preparation tool for the new STAAR mathematics assessments. 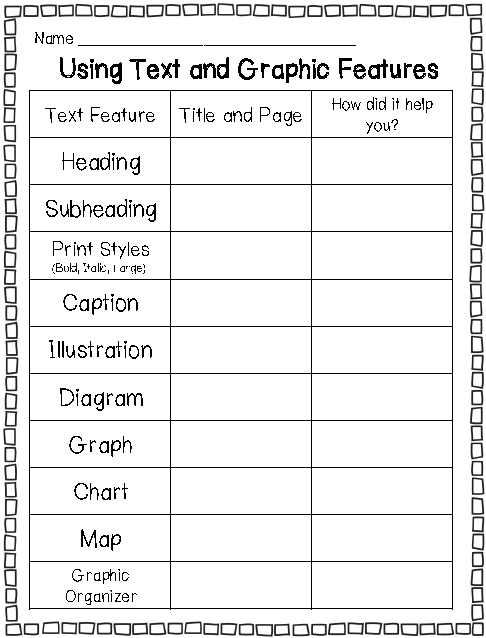 It includes three complete full-length STAAR practice tests that will prepare students for the real assessments. 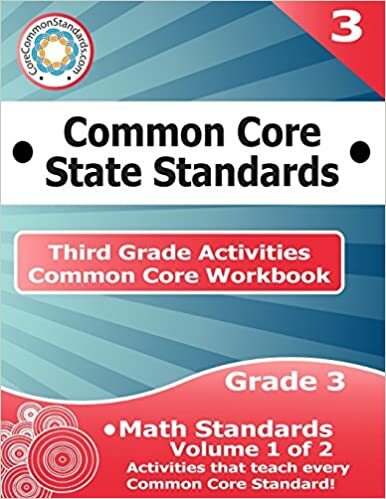 This new edition covers the revised TEKS Mathematics standards that will be taught and assessed during the 2014-2015 school year. 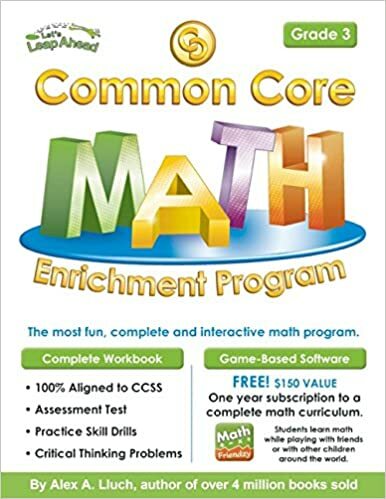 Developed Specifically for the 2014-2015 STAAR Mathematics Tests - Provides 3 complete full-length practice tests just like the real tests - Covers all the skills assessed on the real STAAR tests - Has the same question styles and formats as the real tests - Full answer key lists the specific TEKS skill covered by each question Key Benefits of this Workbook - Builds confidence by helping students prepare before taking the real test - Develops all the mathematics skills that students need - Provides experience answering all types of questions - Helps students know what to expect when taking the real STAAR tests - Reduces test anxiety by allowing low-stress practice - Helps students transition to the new STAAR tests - Detailed answer key allows missing skills to be identified - Three complete tests allows for testing, revision, and retesting About the STAAR Assessments and the Revised TEKS Skills Students in Texas will be assessed each year by taking a set of tests known as the State of Texas Assessments of Academic Readiness, or STAAR. Beginning with the 2014-2015 school year, the assessments will cover the skills listed in the revised TEKS for mathematics. 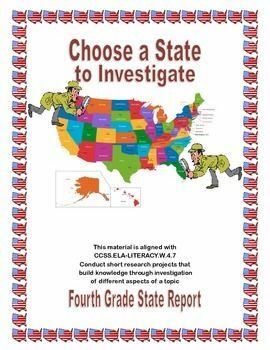 The questions in this book cover all the skills in the revised TEKS and will prepare students for the 2014-2015 STAAR assessments. 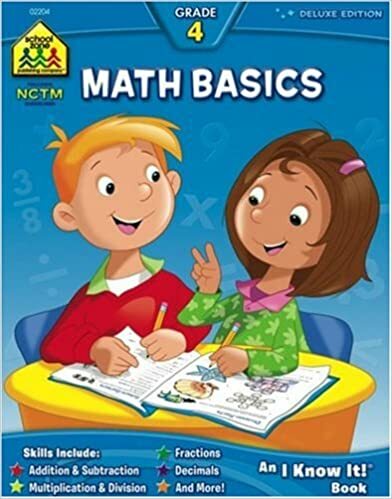 Texas Test Prep Practice Test Book Staar Math Grade 5 is a educational Book By CreateSpace.It helps students in grades 5.